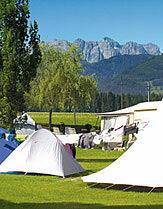 Campsite in Tirol with an "imperial view"
Leave the grind of daily life behind you at one of the most modern campsites in the alps. 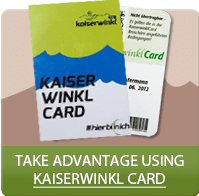 Switch off, relax and simply do nothing, or perhaps be active on your holiday? 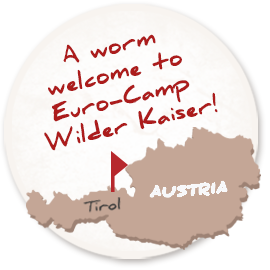 Explore here our package deals for your vacation in the Euro - Camp ! A wide selection of options is waiting for you! Open from Tuesday- Saturday from 03.30pm to 10.00pm. On Sundays open from 11am to 11:00pm. Closed on Mondays (except public holidays).